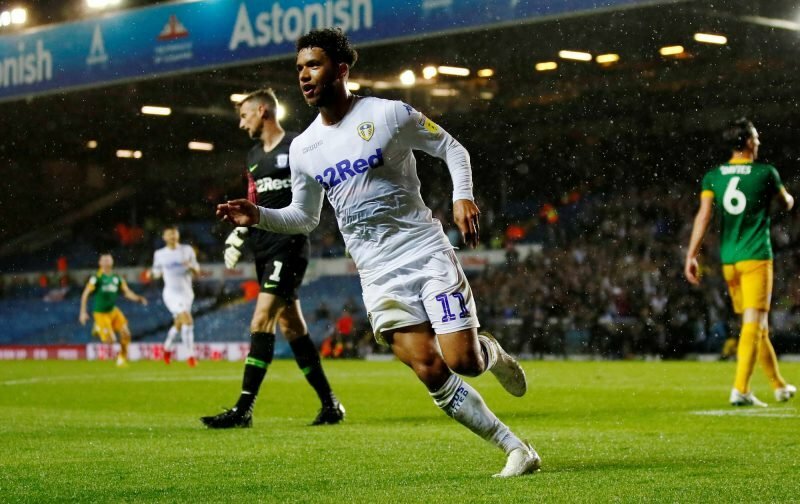 Leeds United manager Marcelo Bielsa turned to young talent Tyler Roberts to try and lead the line for us when injuries to Patrick Bamford and Kemar Roofe hit and whilst it wasn’t a natural position for the Welsh man, his efforts were appreciated by fans. The 19-year-old looks a very promising investment for a reported £2.5million, even if he still has plenty of work to do on his development, but having largely dropped out of the first team picture after his initial efforts, when called upon since he hasn’t been a total flop and his performance against Queens Park Rangers in our FA Cup defeat on Sunday left plenty of fans feeling that he’d been taken out of the firing line to focus on very specific elements of his game – and he left them impressed despite the disappointing defeat as we crashed out at the third round stage. Thought Tyler Roberts looked sharp today. Hope he stays fit. Definitely a talent. Jamie Shack is the future. Jack Clarke is the future. 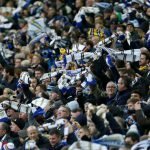 Tyler Roberts could be a top player, Halme too. It should always be the way with youngsters as they develop. Bring them in for a small run, then take them out and train them heavily on what those performances showed as weaknesses and if Bielsa has done that with Roberts, it’s a massive tick. Just a shame his woodwork bound efforts didn’t go in as it would’ve been a different game.